Fragment of a restored plate from the Plastic Plan of Vilnius. The unique artefact is preserved in the Vilna Gaon State Jewish museum – four plates of the Plastic Plan-model of Vilnius, made in Vilnius Ghetto by ghetto prisoners in 1942-1943. 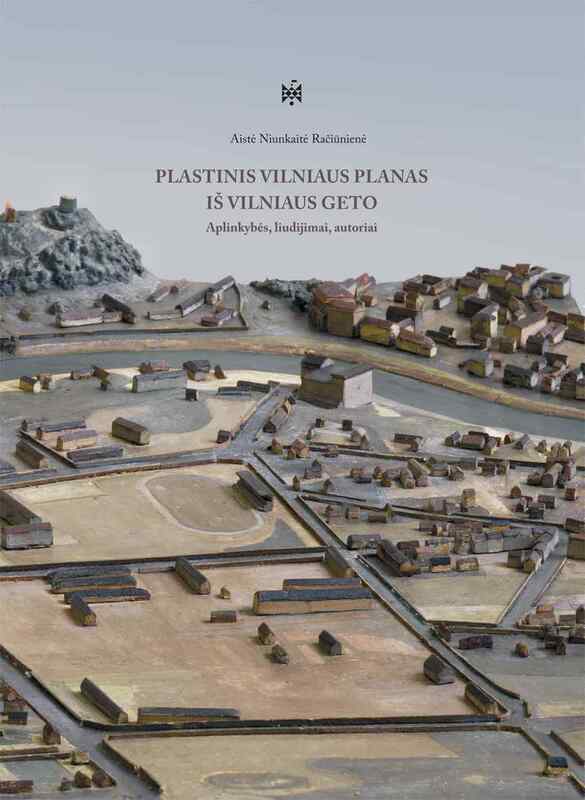 In the recent years the exhaustive research of the Plastic Plan of Vilnius was carried out by the Chief Curator of the Vilna Gaon State Jewish Museum dr. Aistė Niunkaitė Račiūnienė. After conducting historic, cartographic and iconographic research, collecting sparse, scattered written sources, as well as personal testimonies and other important data, the researcher managed to restore the story of the model, to reveal the circumstances of its creation and its fate after the War, to identify the names of fifteen people who worked on it and to meet one of them – Baruch Shub who survived and now is living in Tel Aviv. 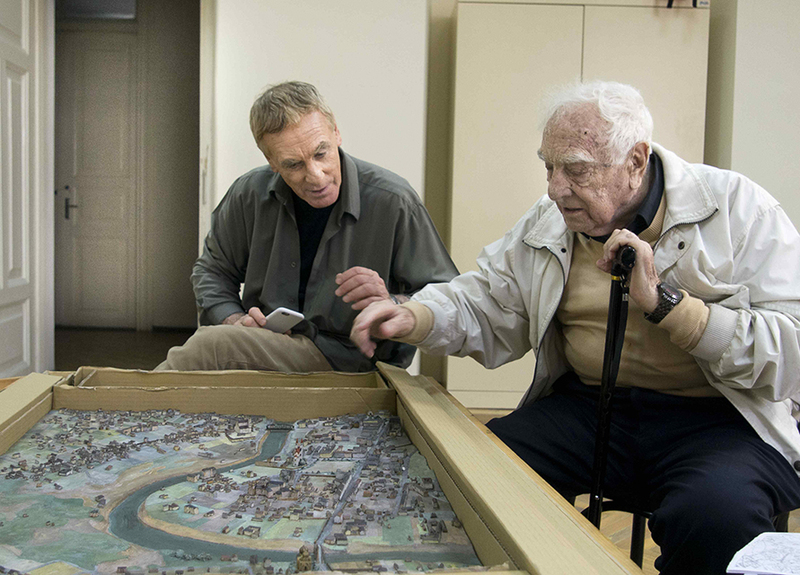 Baruch Shub with his son Yossi in the Vilna Gaon State Jewish Museum on 12 July 2015. Photo by P. Račiūnas. The order to make the Plastic Plan-model of Vilnius in the Vilnius Ghetto came from Gebietskommissar Hingst in 1942 and the inmates of the ghetto were commissioned to make it by his deputy Murer. A group of Technical Workshop specialists from the Vilnius Ghetto, called PPV (Plastiker plan Vilne, i.e. Plastic Plan of Vilnius in Yiddish) and other specialists were employed on this project. 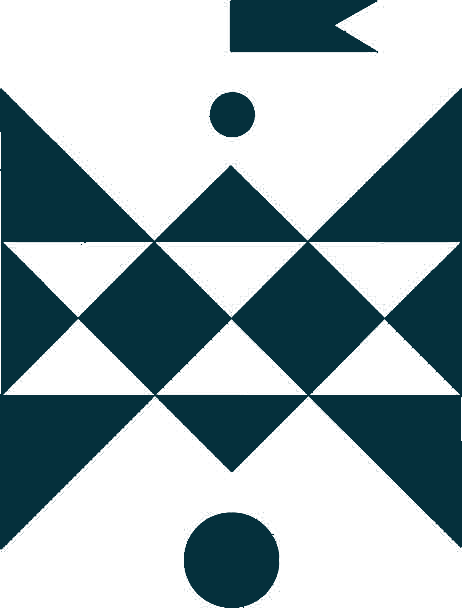 The team had approximately 30 specialists and included professional architects, engineers, draughtsmen, sculptors and painters. The head of the project was engineer Grigory Gukhman (1892-1943/44), other members were architects Flora Romm (1914-1979) (team leader) and Yitskhok Smorgonsky (1889-1943/44), painters Rachel Sutzkever (1904-1943/44), Uma Olkienicka (1899-1943/44), Liza Daikhes (1914-1944), sculptor Yudl Mut (1915-1944), and draughtsman Berel (Boris) Rosental (1903-1943/44). The team of professionals was assisted by a group of gifted youngsters who had not finished their studies before the war: Gabriel Sedlis (1924-2003), Baruch Shub (born in 1924), Samuel Wulc(1921-2015), Izia Mackiewicz (1920-1943), Emanuel Lubocki (1922-06/1944)and Daniel Lubocki (1920-31/12/1943), Emanuel Sheinker (1923-1943/44) and about 15 others. The Plastic Plan of Vilnius was composed of 40 plates, which were created by using the map Plan miasta wielkiego Wilna [Greater Vilnius City Plan] of 1938, which consisted of 48 sheets and covered all the territory of Vilnius as in 1938. Each plate of the Plastic Plan of Vilnius corresponds to a particular sheet of the map. The size of both the sheets and the plates is 82/84 x 60 cm. Both the plates and the map accurately depict Vilnius of the time on a scale of 1:2500. 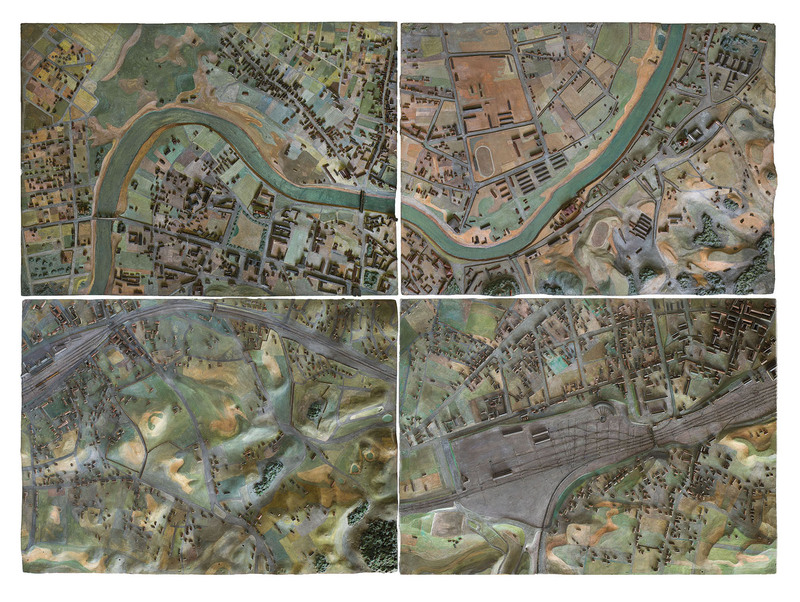 Four restored plates of the Plastic Plan of Vilnius (VŽM 6526/1-4). 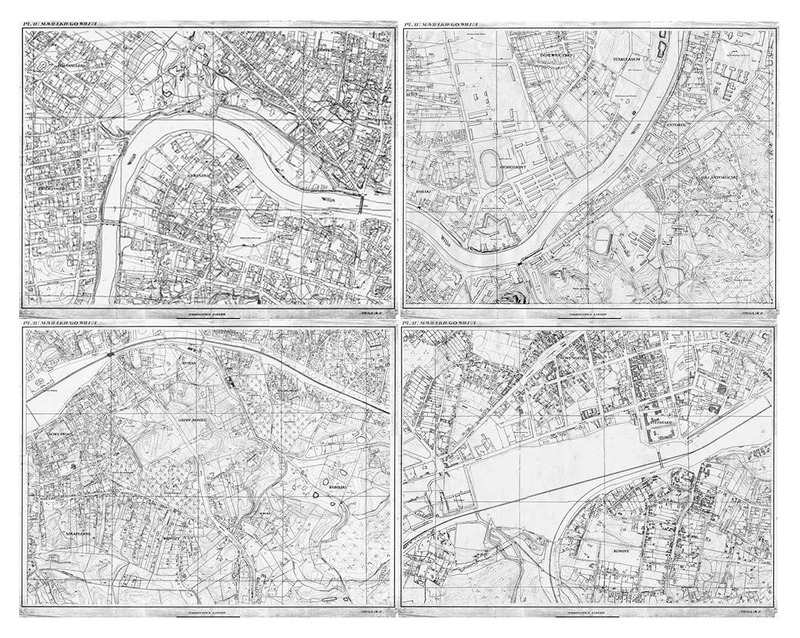 Four sheets of the map Plan miasta wielkiego Wilna [GreaterVilnius City Plan] of 1938 what were used to make the preserved plates. 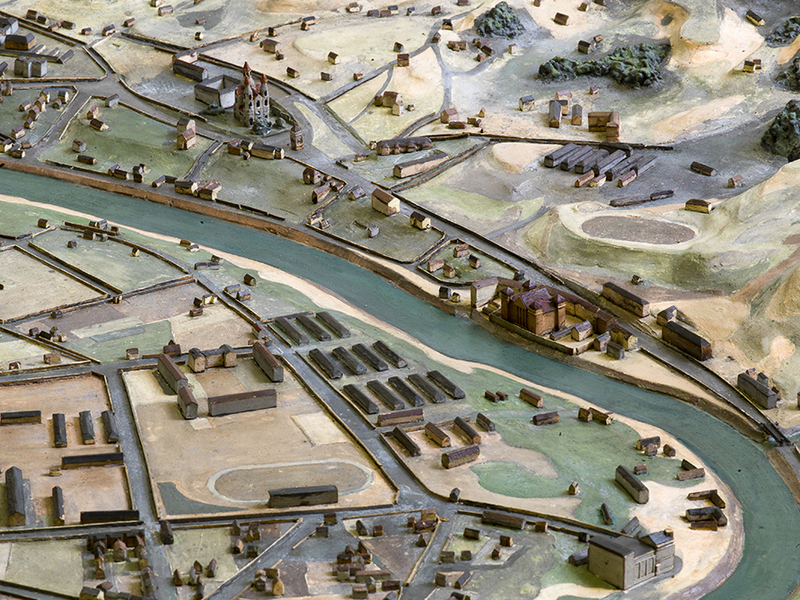 The Plastic Plan of Vilnius survived the War and in the post-War period for many years was moved from one place to another, from one keeper to another. Unfortunately after a long journey and after having been stored in many different places, the size of the Plastic Plan of Vilnius that reached the Vilna Gaon State Jewish Museum in 1993 was one-tenth of its original size. Only 4 of the 40 plates created in the Vilnius Ghetto survived. The plates that remained and that are preserved in the Vilna Gaon State Jewish Museum depict the north-western and east-western parts of the centre of Vilnius (Žvėrynas, Lukiškės, part of Šnipiškės, Žvejų district, part of Antakalnis district), some south-western and south-eastern parts of central Vilnius (parts of Naujamiestis, Naujininkai, Paneriai, Liepkalnis and Rasos districts). It is not known when and under what circumstances the other 36 plates were lost. Of these, 34 depicted the suburbs of Vilnius and two were a replica of the central part of Vilnius city and the Old Town, including the Ghetto Quarter, Užupis and a bigger part of Naujamiestis. In 2012 it was decided to restore four remaining plates of the Plastic Plan of Vilnius. Two plates were restored with the help of funding provided by the Ministry of Culture of the Republic of Lithuania in 2013. The restoration work on the other two plates, completed in 2015, was financed by the Private Foundation and the German Embassy in Lithuania. Bronislava Kunkulienė – a specialist-expert in ceramics restoration at Pranas Gudynas Center for Restoration at the Lithuanian Art Museum – carried out the restoration. It is symbolic that the remaining fragments of the Plastic Plan of Vilnius returned to the same place where they were produced 70 years ago – to the same building on Rūdninkų Street 8 (previously Rudnicka Street 6) after such a long and winding journey across Vilnius.It was there that the Judenrat and the workshops, where the Plastic Plan was made, were located in the wartime and today it is the home of the Pranas Gudynas Center for Restoration where preserved plates of the Plastic Plan of Vilnius were restored. Unfortunately, we will never see the entire Plastic Plan of Vilnius in its original shape as it was made at the Vilnius Ghetto by the ghetto inmates, who were outstanding specialists in their own field. Nonetheless, we are happy to have preserved at least a tiny part of the gigantic work done at the Vilnius Ghetto many years ago. Today it is considered of great importance, not because of being an exact cartographic plan of Vilnius, ordered by the Nazis for their own needs, but as a cherished memory of the inmates of the Vilnius Ghetto. It is a tiny piece of the history of the Vilnius Ghetto, which is an inseparable part of the history of Vilnius and that of Lithuania, and should never be forgotten. Aistė Niunkaitė Račiūnienė, The Plastic Plan of Vilnius from the Vilnius Ghetto. Circumstances, testimonies and creators, Vilnius, 2015. The cover of the publication. Aistė Niunkaitė Račiūnienė, The Plastic Plan of Vilnius from the Vilnius Ghetto. Circumstances, testimonies and creators, Vilnius, 2015. The fragment from this publication please find here.